Order the best products for your hand. 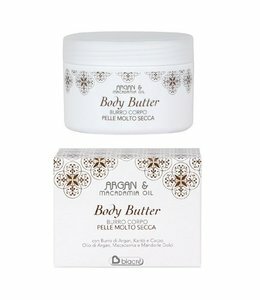 Body creams for and even skin , professional body care provides a very intensive care that will help you on the road to a perfect body. The innovative products are particularly pleasant for the skin and particularly effective. A number of nourishing creams care for the body and become more relaxed. High-quality, vegetable-based sea provides the essential essential fatty acids and provides intensive care. Efficient, nourishing and moisturizing active ingredients smooth out dry wrinkles, are intensively nourishing and very pleasant to the skin.